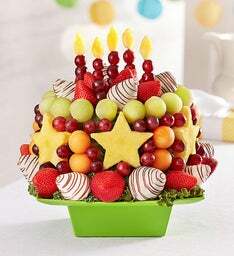 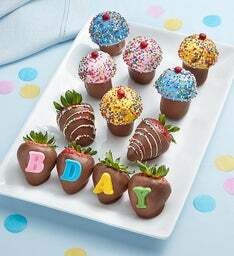 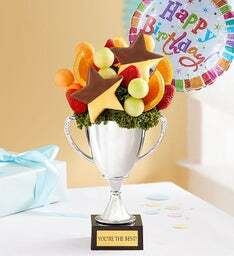 Give your birthday boy or girl a fun fruit arrangement to share, and they won’t even miss the cake! 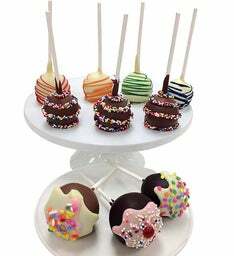 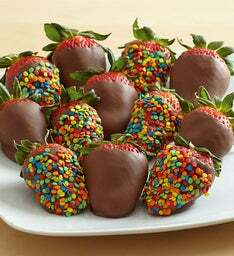 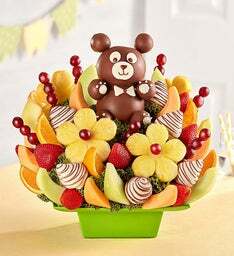 Handcrafted using an assortment of juicy, ripe fruit, our sweet, unique creations are the best way to create an unforgettable celebration for the littlest members of the family! 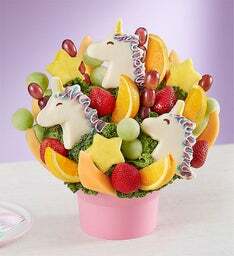 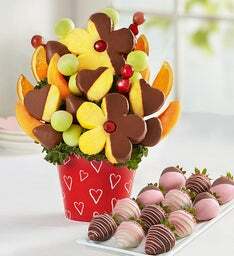 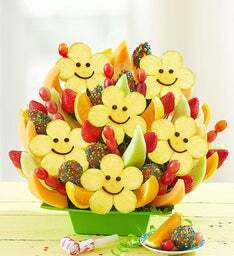 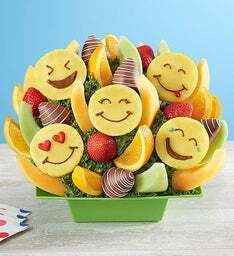 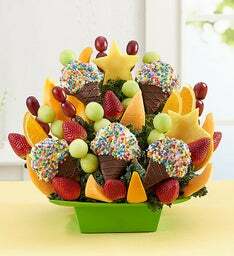 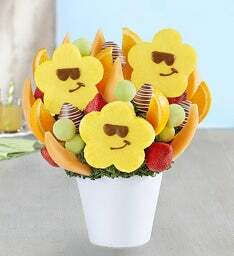 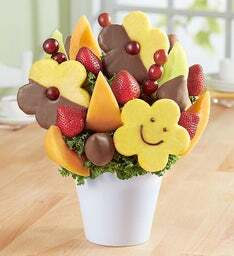 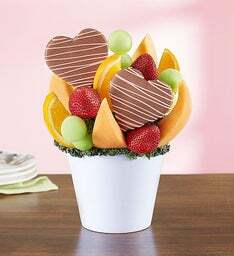 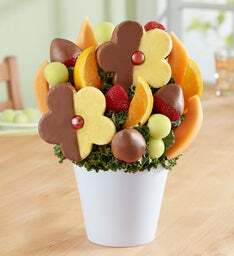 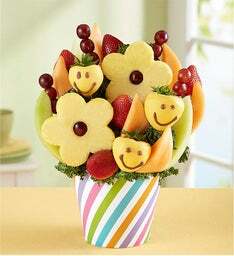 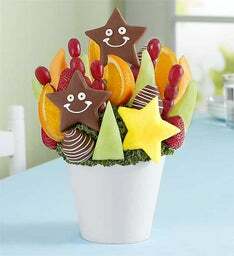 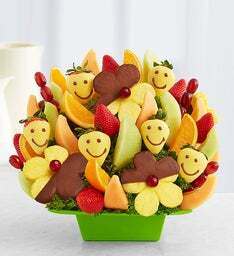 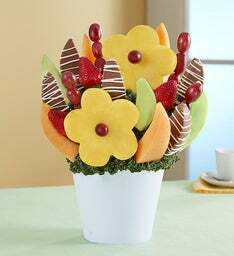 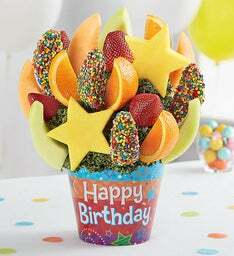 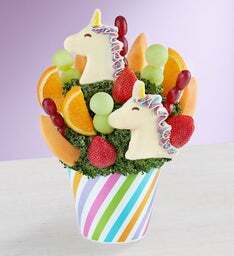 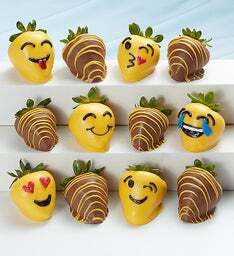 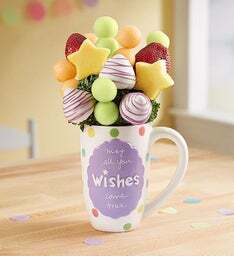 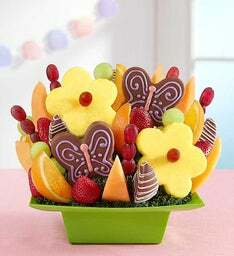 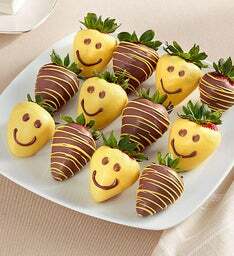 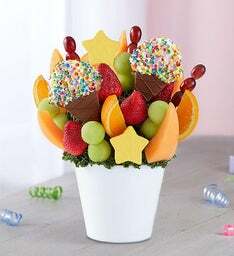 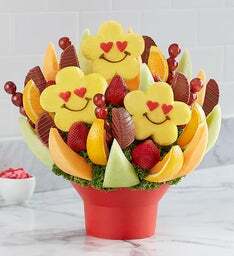 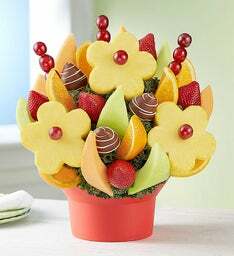 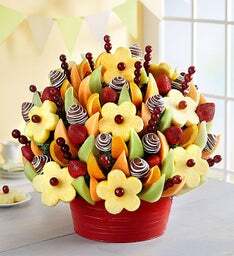 Send sweet smiles to every little birthday girl and boy this year by sending them a fun filled fruit bouquet! 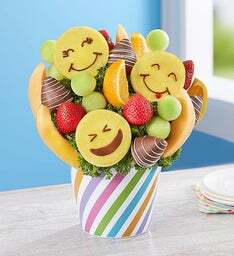 See their faces light up when they get to celebrate their special day with a fresh and fruity arrangement! 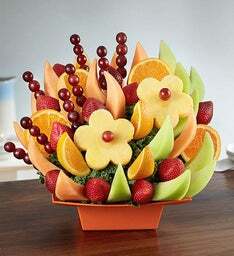 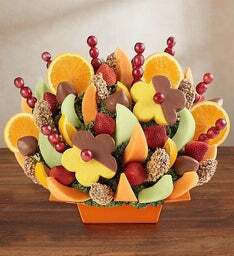 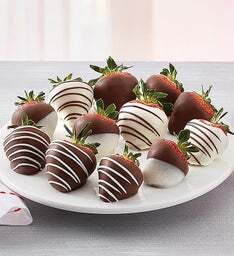 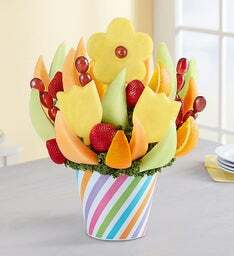 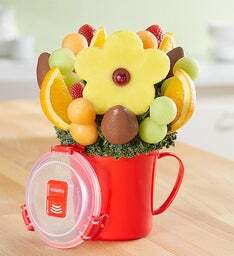 Here at FruitBouquets.com, we offer many sized mixed fruit arrangements. 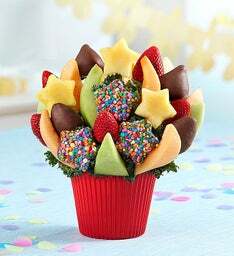 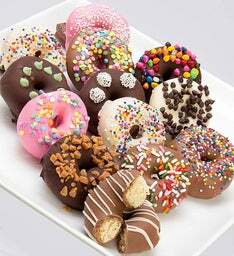 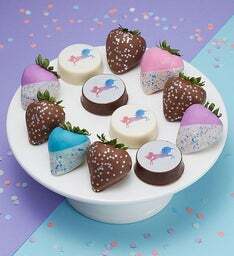 If you are ordering for just the birthday boy or girl, our just for you collection will have the perfect sized treats to send. 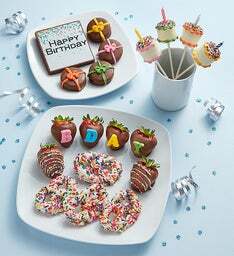 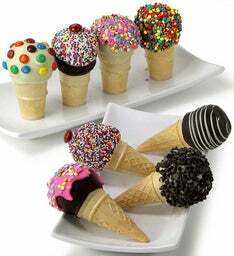 If you’re sharing with the whole family, our family fun collection makes it easy to please everyone this birthday! 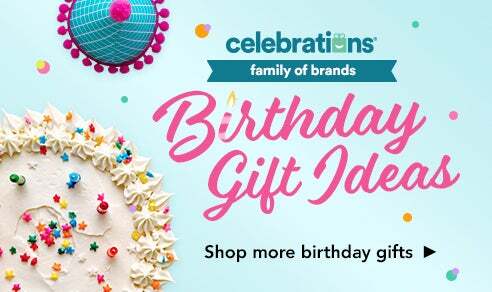 If the birthday boy or girl has a serious sweet tooth, head on over to our sister brand, Cheryl's® for the tastiest buttercream frosted birthday cookies, cakes, brownies and more! 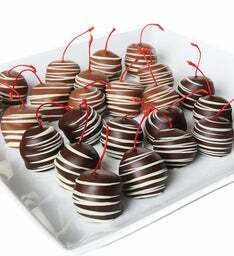 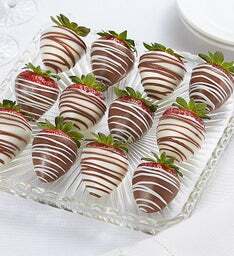 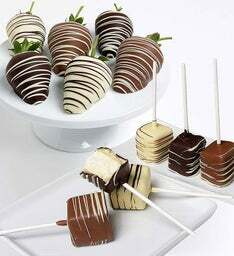 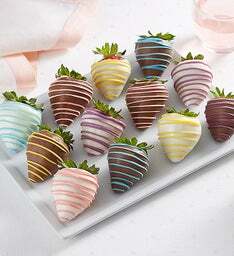 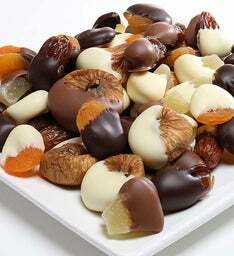 If chocolate is what they want, check out our sister brand Fannie May®, for the sweetest candies and chocolates around! 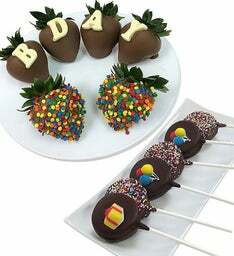 Having a movie party for children? 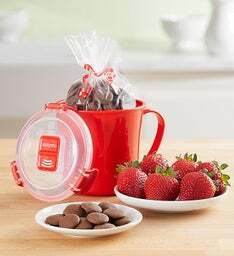 Popcorn tins and gifts from our sister brand, The Popcorn Factory® has you covered for the perfect movie party snack!